Interview with the world renowned potty training expert. Me: Thats fantastic! So this interview will be going out to lots of parents who are right now just about to start potty training. 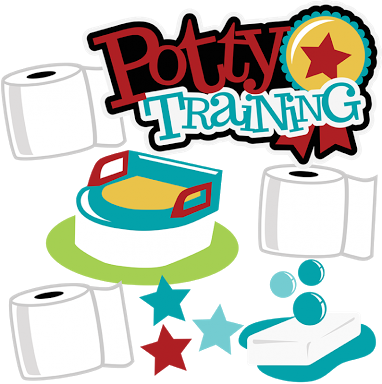 What one word would you use to describe the entire potty training process? Carol: The first thing I always tell parents is to remember P.P.C! That stands for always being “Positive, Persistent and Consistent”. They are the three pillars that make potty training stand, remove one and the entire thing falls to the ground. Me: So if parents want to experience potty training their child in three days, where can find out more about your method? Previous Post Guess what, I’m PREGNANT!